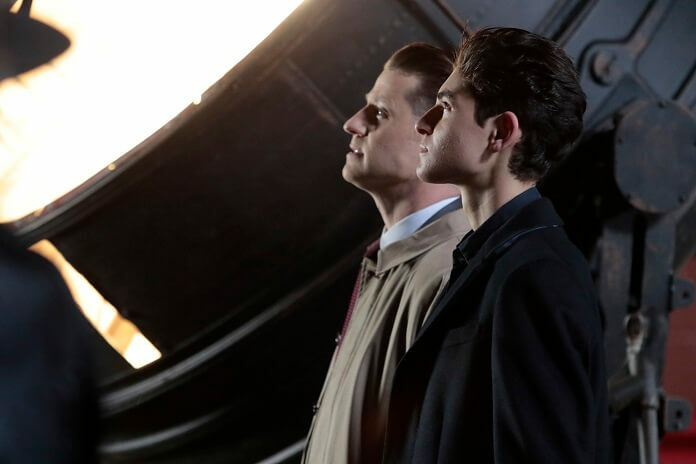 Fox’s Gotham concludes its best season since the series’ first with the finale airing May 17, 2018 at 8pm ET/PT. 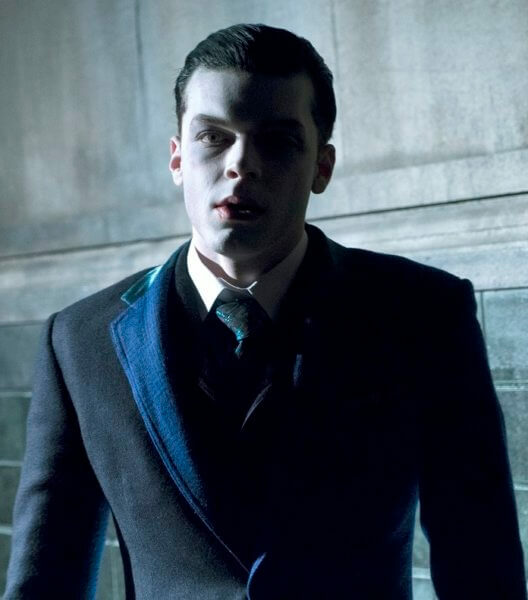 Cameron Monaghan’s been nailing it as Jerome/Jeremiah Valeska – the series’ version of The Joker – and in season four episode 21, Monaghan’s Jeremiah was particularly brutal. 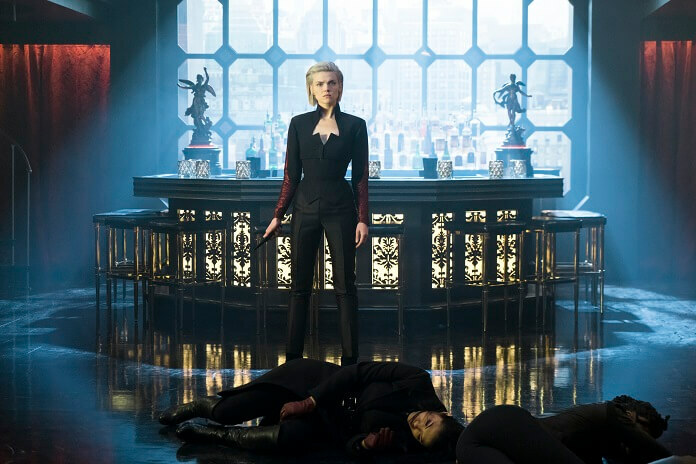 As Bruce and Selina shared a kiss and a rare quiet moment together, Jeremiah appeared and shot Selina in the stomach. The trailer for episode 22 shows her alive but in bad shape at the hospital. Episode 21 also revealed Ra’s al Ghul is ready to team up with The Joker to take down Gotham. 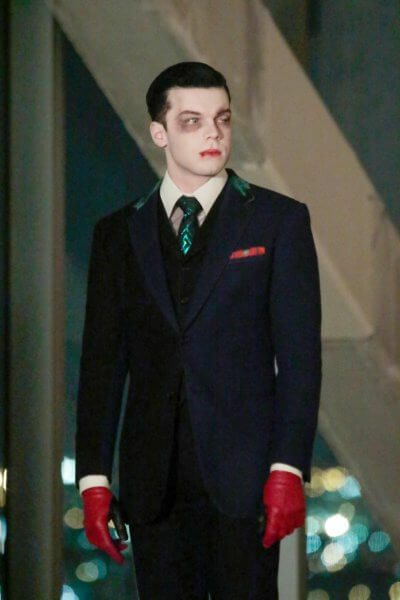 The season four finale, which might be the series’ finale (Fox hasn’t revealed the show’s fate as I write this), is titled “No Man’s Land.” Guest stars include Cameron Monaghan as Jeremiah Valeska, David W. Thompson as Scarecrow, Michelle Veintimilla as Firefly, Nathan Darrow as Mr. Freeze, Shiva Kalaiselvan as Lelia, BD Wong as Hugo Strange, Larry Pine as Mayor Burke, and Malik Yoba as Major Harlan. 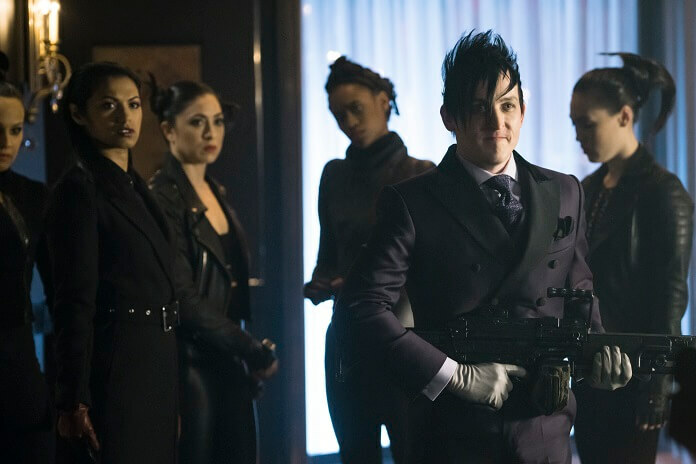 Season four’s main cast features Ben McKenzie as Detective James Gordon, Donal Logue as Harvey Bullock, David Mazouz as Bruce Wayne, Morena Baccarin as Leslie Thompkins, Sean Pertwee as Alfred, Robin Lord Taylor as The Penguin, Erin Richards as Barbara Kean, Camren Bicondova as Selina Kyle/the future Catwoman, Cory Michael Smith as Edward Nygma/the Riddler, Jessica Lucas as Tabitha Galavan, Chris Chalk as Lucius Fox, Drew Powell as Butch Gilzean/Solomon Grundy, Alexander Siddig as Ra’s Ah Ghul, and Crystal Reed as Sofia Falcone. 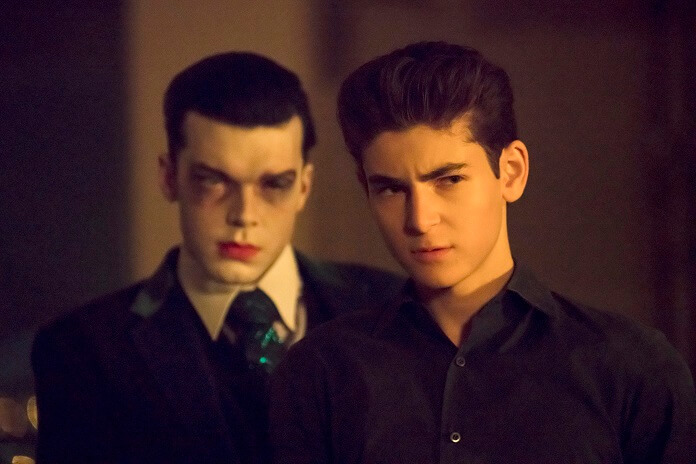 The “No Man’s Land” Plot: Jeremiah warns a skeptical Gordon of more destruction coming Gotham’s way, and Gordon is forced to make a potentially devastating decision. 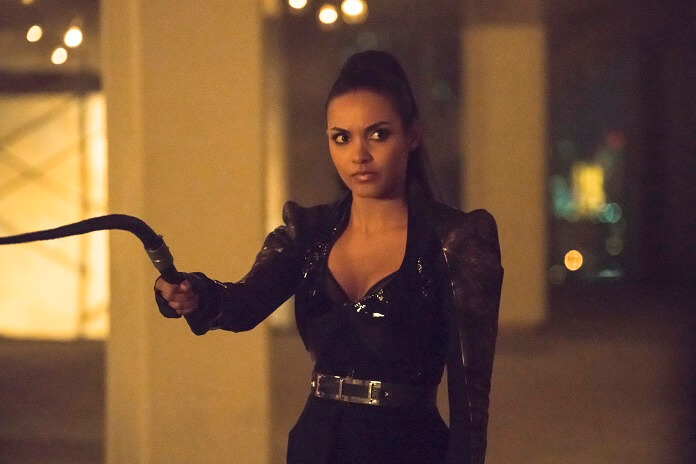 Meanwhile, Barbara rallies together a team to secure her position, as alliances in the underworld shift and prove no one can be trusted. Then, Bruce is forced to come to terms with the future in the all-new “A Dark Knight: No Man’s Land” season finale episode.